It's 8pm. The kids are in bed. My son is crashed and my daughter is almost there. Now its time for me to sit back and wrap up my experience these past four months in this blog post. 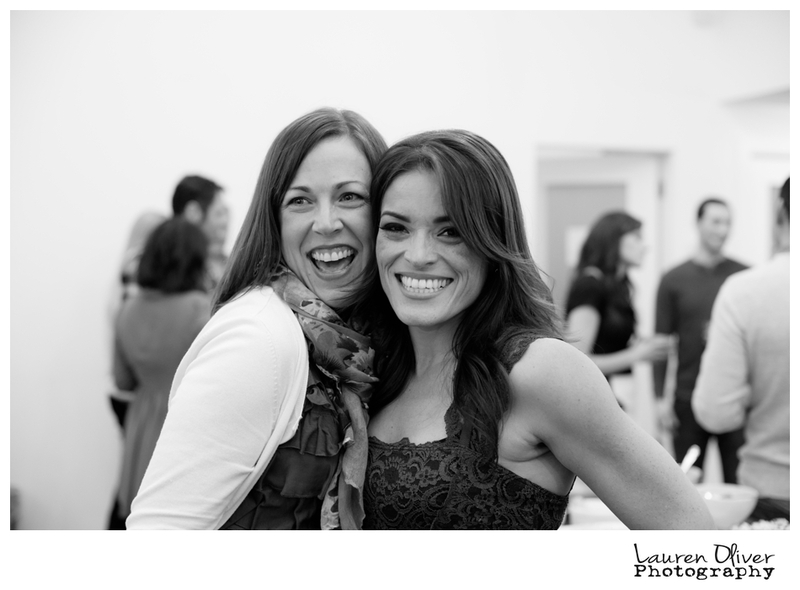 Back in November I was super blessed to attend Jasmine Star's photography workshop. Remember this? CLICK HERE for a quick reminder! 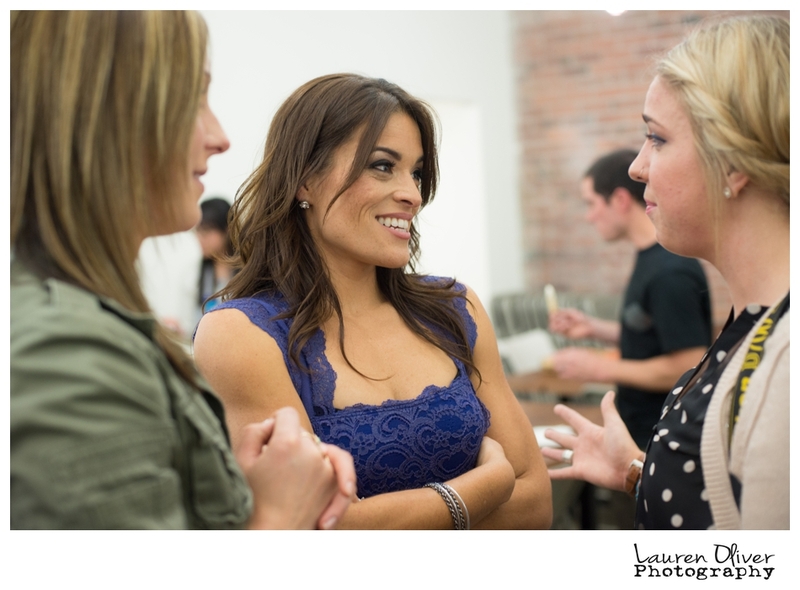 It pretty much rocked my world and my business! You see, 2012 was my first full year in biz.....and it was fantastic (best.clients.ever - no joke - I love you guys)! I learned so much and I knew I definitely had some "behind the scenes" work to do (the business end of things, to be more specific). Jasmine talked about a lot of things at our workshop, but I think one of the biggest lessons learned and something I truly believe in, is the power of a community. Working together toward a common goal.....pooling our strengths to make us stronger as individuals. I really believe that about life in general, but when I left Jasmine's workshop it was oozing out of my pours! I came back from Orange County M.O.T.I.V.A.T.E.D! 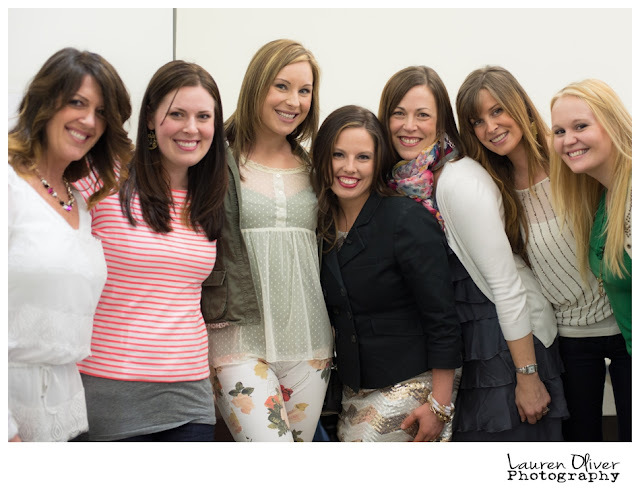 I have so much love to pour out in this blog post! Quite honestly I could write a list a mile long of the SUPER AWESOME photographers I've met in the past four months...there are so many!!! So tonight I will give you the highlights!!! Let's start with Heather Allison (check out Heather's website here). She's super amazing....was my roommate in the O.C. 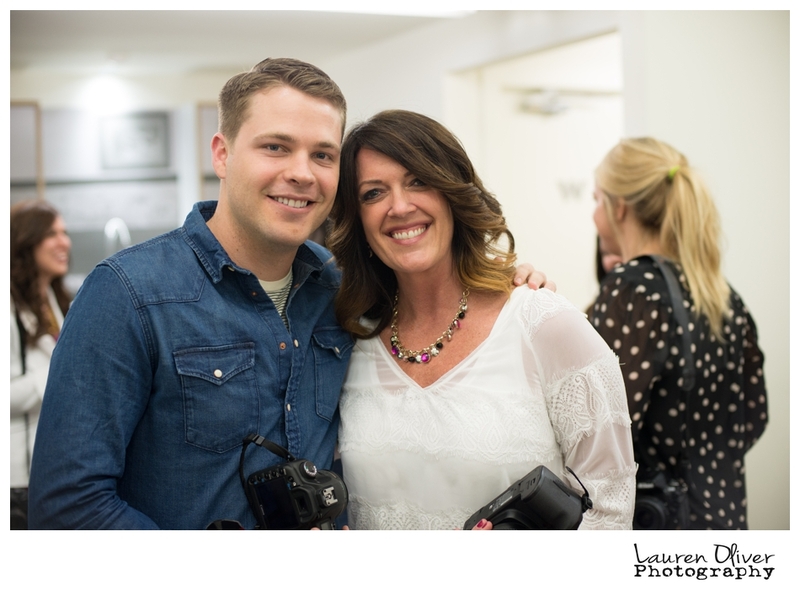 and is a fellow Seattle photographer! She became a fast friend, co-worker, fashion advice giver and all around fabulous comrade! We came home and were determined to find like-minded photog friends who could share information with each other, support each other, hold each other accountable to our goals, share real life, refer to each other and become friends! Insert Jami (CLICK HERE) and Joni (CLICK HERE) and we were off to an amazing start! In a whirlwind I randomly *and was destined* to meet Melissa Kilner (who is pretty much my neighbor) and Nikki Closser (love her more than ever). Fast friends who I adore! 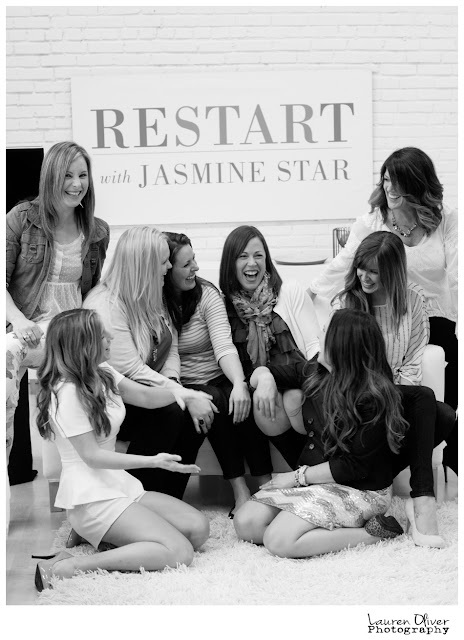 And then, I was selected to be in the studio audience for RESTART......hello three more months of Jasmine Star! But seriously, you guys, the best part of this whole experience is the friendships made, the connections, the people that have become my dear friends! I feel like I have photography co-workers and life friends and its so awesome! There were people that flew to Seattle from all over the country and Canada.....so amazing. Jasmine (per usual) had so much insight and realness for us all. What a gift that was! ******So to my favorite photographer friends (clicking on their name will take you to their websites) Jami Erickson, Laura Marchbanks, Stephanie Dyan, Amanda Lloyd, Lisa Jump, Tosha Terpilowski, Hannah Nielsen, Adrien Craven, Joni Girvan, Conchita Medel, Dy Leng, Kim Rossi, Sarah Sweetman, Gretchen Korf, Genesis Wheeler, Julianna Rennard, Joe Tobiason, Whitney and Kel, Ryan Greenleaf, Rachel RP Imagery, Jennifer Weems, Ralph Misa, Joy + Amber, Ashlee Layne, Jenna Leigh, Tami Inoue, Kylene Conrad, Alaina Rau Bos, Yasmin Sarai, Jen Gaudreau (my last name almost twin), Cassie Olimb, Amanda Waltman, Julie Hill, Cherish Bryck, Kathryn Stevens, and Desiree Rohlfs........I loved sharing this experience with you! I highly recommend you all follow these outstanding photographers on Facebook or their websites - because they are super fun, hilarious, talented and destined for big things! I will wrap up tonight with some more photos from our fun day last week. This is Melissa and her hunky husband post-RESTART. This girl deserved every bottle of wine in the room after her business makeover. 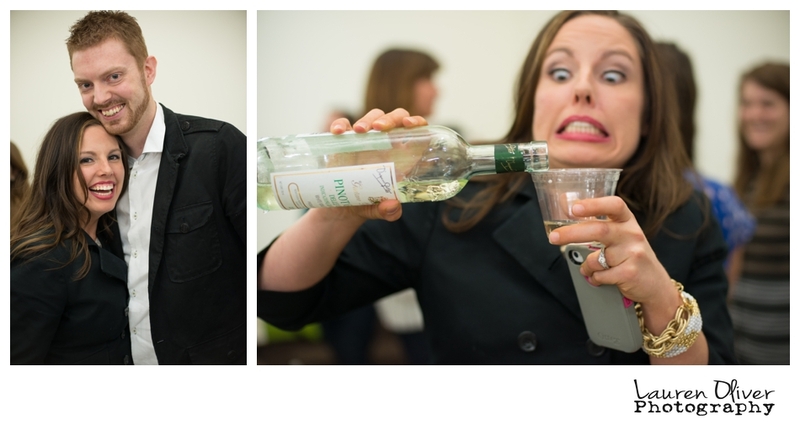 Well, and Brian (her hubby) also deserved a few bottles of his own (way to hold down the fort these few months Brian)! Behind the scenes during the big 'website reveal'!! Amazing. Serioulsy - I adore this girl! She's got it going on! Thanks Jasmine - for so so SO much! 3. I'm currently working with a graphic designer to Staci-fy my website (cannot wait)! 4. I'm SO ready for the longer, lighter, warmer days of spring and some FABULOUS shooting! Can't wait to see your new website. Way to go in about a year, you are up and running. Wishing you all the very best to come. We HEART YOU too!!! Got get 'em girl! Love this Girl! Thank you so much for the shout out :) Can't wait to see your biz in the next year. I think we need a ReSTART/ J* creative live alumni reunion! What an amazing experience!! Super excited for you and where this will take your business!